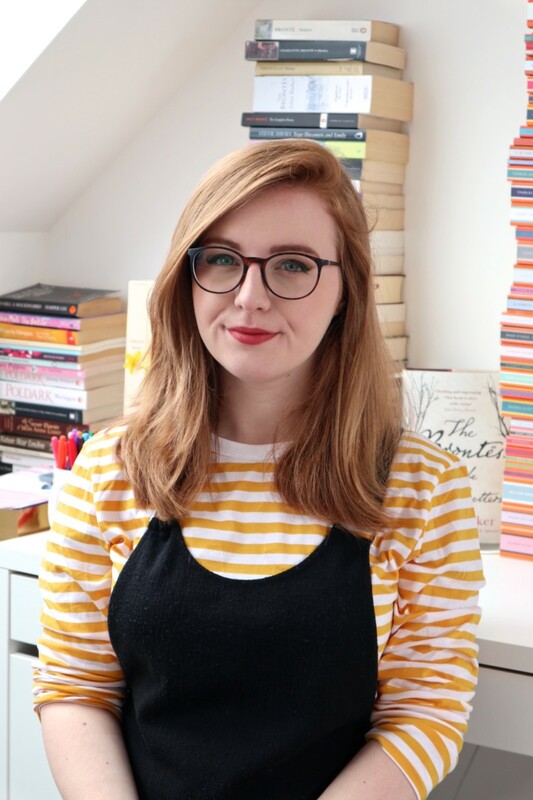 Della has such a realistic teenage voice and is the perfect introduction to YA for people looking to start reading it. It’s about a girl called Della whose diary goes missing and extracts from it appear on Facebook and are sent to her mobile. I think it’s my favourite of Keris’s books! Set in New York, it tells the story of Jessie who moves to New York and hopes to forget about her ex-boyfriend, and Finn who falls in love with his best friend’s girlfriend. It was the first of Keris’s books I read and it really made me fall in love with her writing. Can you guess where this one is set? In LA! It’s a companion novel to Jessie and I loved reading a book set in the US from a British person’s perspective. My favourite of Keris’s books, and you can read my full review here! It’s so diverse and features great friendships. It’s perfect for readers of middle grade who’d like to start reading YA because it’s light enough that it introduces YA gradually, but it also represents the kind of emerging issues that YA does very well. 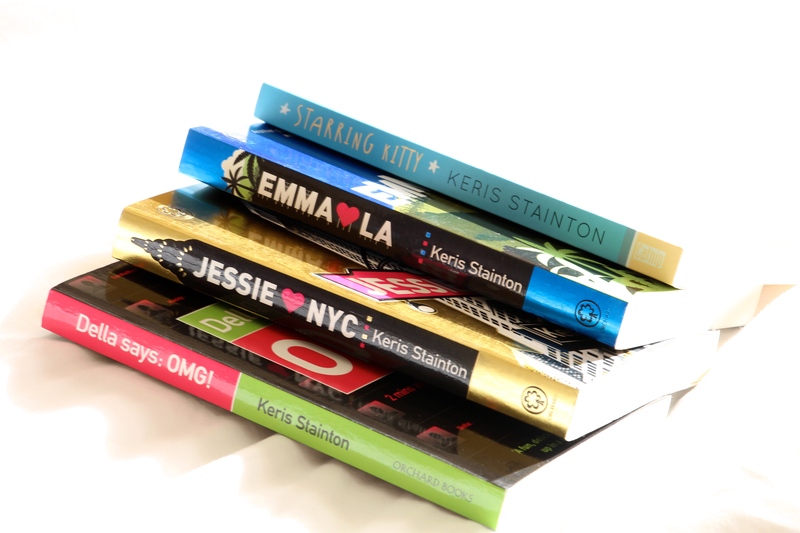 Have you read any of Keris Stainton’s books? Which was your favourite? 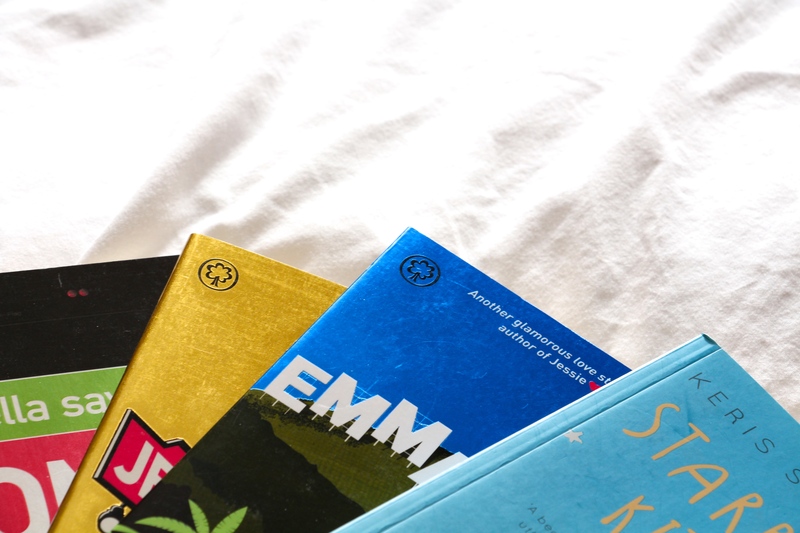 I have copies of Jessie and Emma on my TBR pile and you’ve made me super excited to get to them! I have not, however I have not known you being wrong about a great read so thx for the rec! !